PP05P Patrol Specialist Exclusive (LE 500) - this is a PP05W reissue with less weapons, lower price, and a bonus alternate head. Marvel Select's Rhino Charges Towards Stores This Month! December 31, 2012 - Watch out, Spider-Man fans! 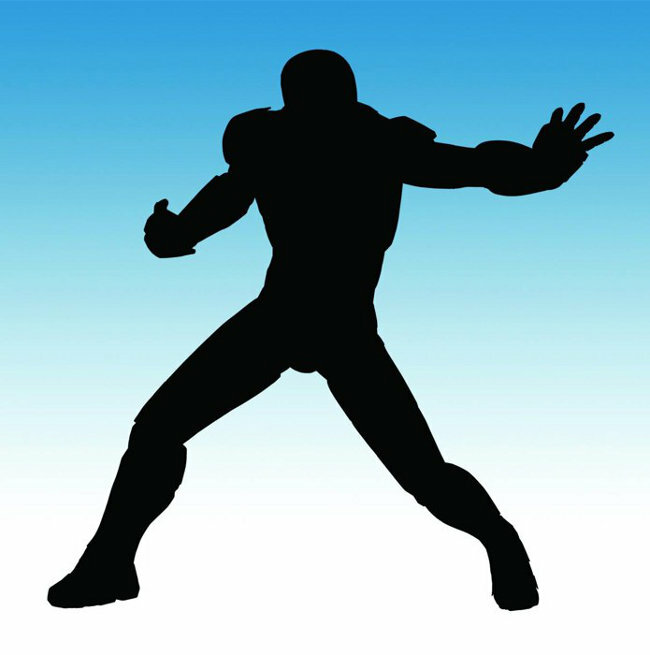 One of the web-slinger's pointiest and most unstoppable foes is heading your way! The leather-skinned Rhino will arrive in comic shops and specialty stores in January, packaged in Diamond Select's familiar Select-style packaging, suitable for shelf and wall display. 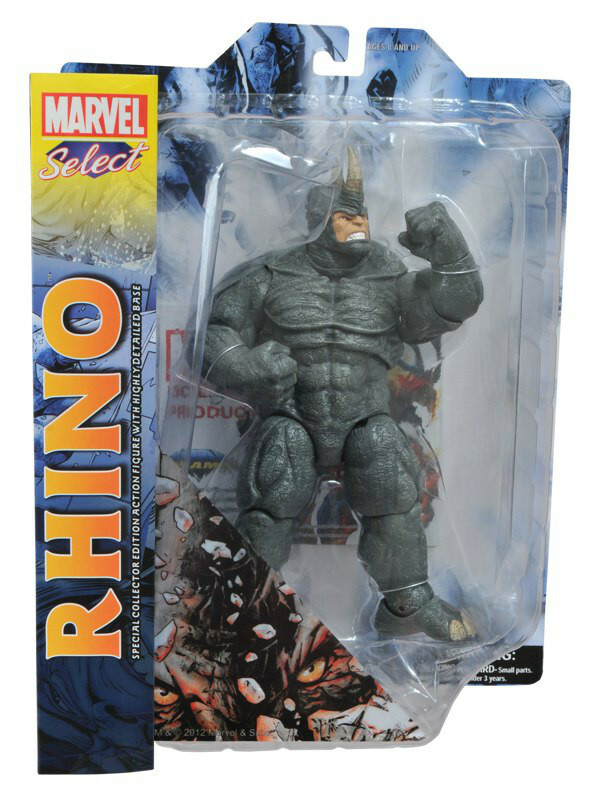 Designed and sculpted by Gentle Giant, the Rhino nearly 8.5 inches tall with 16 points of articulation, and is ready to tear through your Marvel Select collection like tissue paper. Reserve one today at your local comic shop or your favorite online toy store, and look for him to hit stores in early 2013! December 2012 - In 2009, Adrian Faulkner took an important decision and stepped down from Action-Figure. 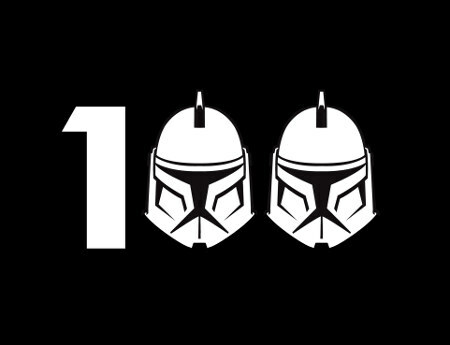 Every day for over a decade, he'd been bringing news and reviews to the toy collecting community. 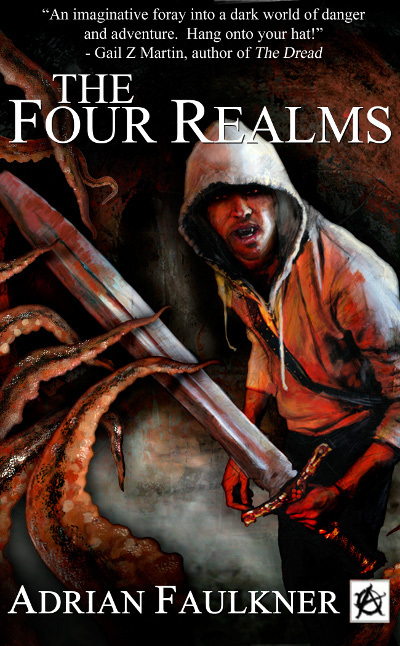 "My passion had always been fiction," Adrian explains, "and the plan was that one day I would go back to that. I'd spend all day talking about other people's creations and then never get any time to spent creating my own. The day I stepped down, I felt I'd made the worst mistake of my life. I felt literally sick. Then out the blue, I got a phone call and the most amazing pep talk from Hugo Stevenson of Stevenson Toys telling me why I was going to succeed. It was just what I needed." In Stores January 2, 2013: The Hulk, The Walking Dead, Alice: Madness Returns and Street Fighter X Tekken! December 30, 2012 - We survived 2012! This calls for a celebration! 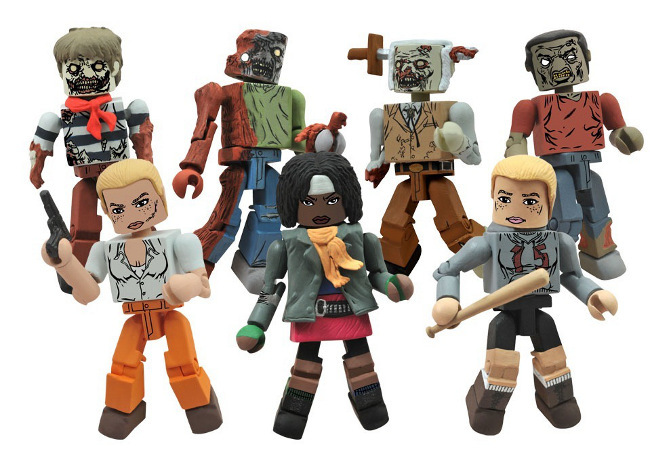 Diamond Select Toys will kick off 2013 with one of their biggest New Toy Days in a while, including action figures, Minimates, statues and bottle openers based on Marvel Comics, The Walking Dead, Alice: Madness Returns and Street Fighter X Tekken! 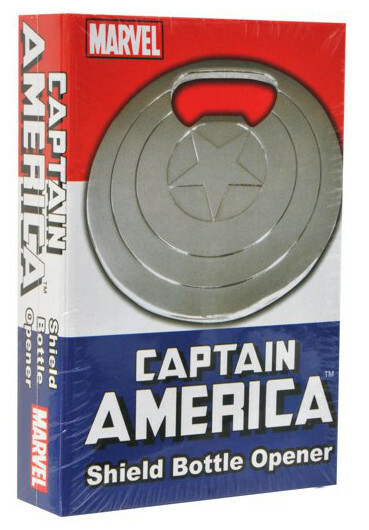 Check out the long list of what's coming to comic shops and specialty stores on January 2nd! 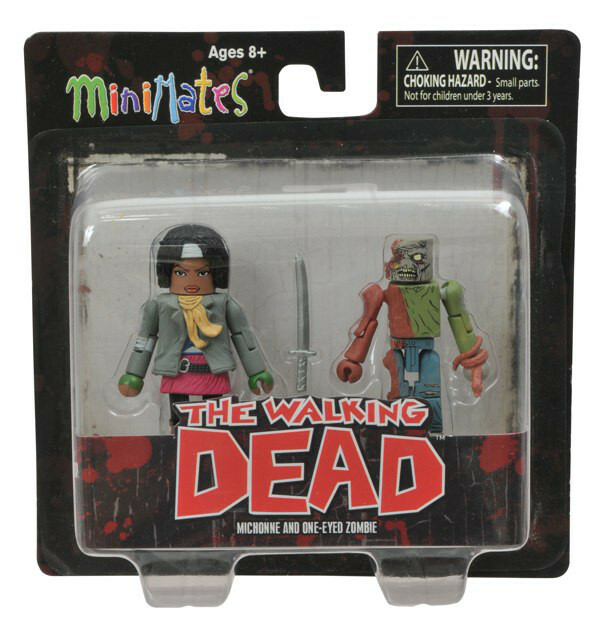 Walking Dead Minimates Series 2 Asst. December 27, 2012 - Listed below are the toy (and child-related) recalls from this week; these links go to the official announcements on the Consumer Product Safety Commission web site. Enterbay has announced a new version of their 1/4 Scale Terminator figure. This version comes from "T2: Judgment Day" and includes a battle-damaged head sculpt with light-up red eye, regular and battle-damaged left forearms, loads of weapons and a display stand. This item is listed at $499.99 currently, although that price is subject to change, as we are waiting on further information. Round 2 of Street Fighter X Tekken Minimates is About to Commence! 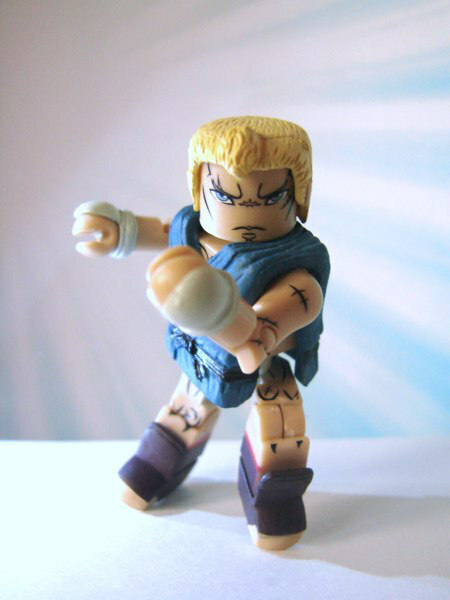 December 2012 - The second series of Street Fighter X Tekken Minimates is fighting its way to stores as we speak, featuring some of the biggest names in both franchises! Each mixed two-pack includes two Minimates, one from the Street Fighter universe and one from Tekken, each standing 2 inches tall with 14 points of articulation. Look for them in comic shops and specialty stores on January 2nd, and at Toys "R" Us soon afterwards, with exclusive characters at both locations! Check out the pics of the final product below, and double-check the line-up to see who will show up where! December 2012 - The third Iron Man movie is almost upon us, and the trailers are promising plenty of action and drama. Well, Diamond Select is promising toys! Not only will there be two new movie-based figures coming to the popular 7-inch-scale Marvel Select toy line, there will also be an assortment of Marvel Minimates, the 2-inch mini-figure line that's celebrating its 10th anniversary in 2013!